When following a ketogenic diet it is important to test your ketones. 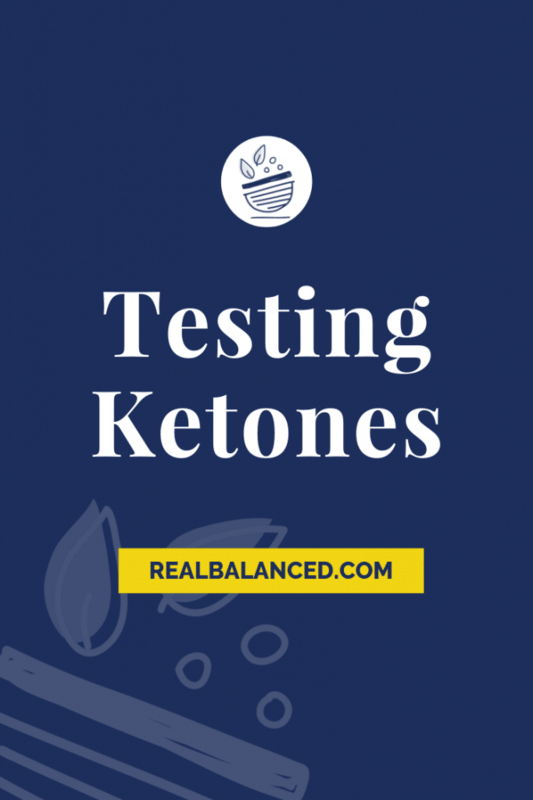 In this blog post, I share with you the signs of ketosis, how to test ketosis with blood testing, and ketosis strips. Find all the information you need about how to get into ketosis and testing your ketones in this article. 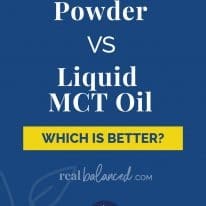 Alright guys, this is going to be one of my more nitty-gritty informational articles, simply because there isn’t a lot of talk on the importance of blood ketone testing. Ketosis is a very powerful process and can drastically affect your way of living in the best way possible. But do you know when your body is actually in full ketosis? Probably not! Unless, you’ve performed a ketone test. The ketone test finds one of three types of ketone bodies: acetone, acetoacetate, and beta-hydroxybutyrate (BHB). These bodies can be measured by two main ways: blood and urine. If possible, go the blood testing route – I’ll talk about this in-depth further down! The optimal levels of these bodies vary by person, which is why it’s important to use these ketone tests to find what works for you and your lifestyle! 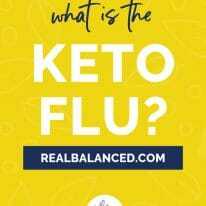 As your body gets used to using ketones for energy, you may experience the keto flu: a few-day hiccup on your path to ketosis. The monitors work similar to a diabetes test: prick your finger, put the blood on the testing strip, and voila! The meter accurately measures the bodies because there are no outside factors that can affect the results. Some of the more popular blood ketone monitors are Precision Xtra from Abbott Labs and Keto Mojo’s monitor. I have used both of these monitors and they both work very well. The Precision Xtra device is more popular and is a total veteran in the market. The monitor can “store up to 450 measurements and also displays your blood glucose averages over different time periods.” Researchers have found this monitor to be more accurate compared to others, plus it spits out results within 10 seconds! Talk about quick. There is no coding your device necessary; everything comes ready to go. Keto Mojo‘s monitor is another great choice for those looking to invest. They also offer tons of great sales and discount codes for those who are members! This brand is one of the newer options on the market. With it, you can get fast readings of your ketones, glucose, hemoglobin, and hematocrit levels. One downside of the Keto Mojo monitor is the the fact that you have to pre-code the device yourself before you’re ready to go, which can be quite tedious. If you are interested, you can use this link for 15% off Keto Mojo ketone meter kits. I mention urine ketone testing because I have to, but want to make a note that this option is NOT very accurate at all! It is, however, easier, cheaper, and readily available. This process is non-invasive and won’t leave any blood dribbling out of your finger! BUT, there are several outside factors that can affect your results, like dehydration. Urine testing is an option because your ketone levels significantly increase once you cut down on carbohydrates. Once this happens, your body produces more ketone bodies, and they have to come out of your body some way! The urine testing strips are significantly cheaper than purchasing a blood monitor. 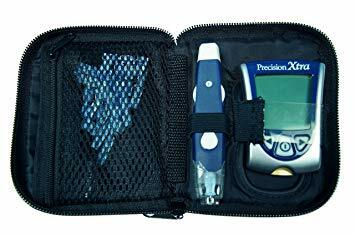 But, if tracking your ketone bodies is something that you are invested in doing on an ongoing basis, then it’s totally worth it to purchase the blood monitor. 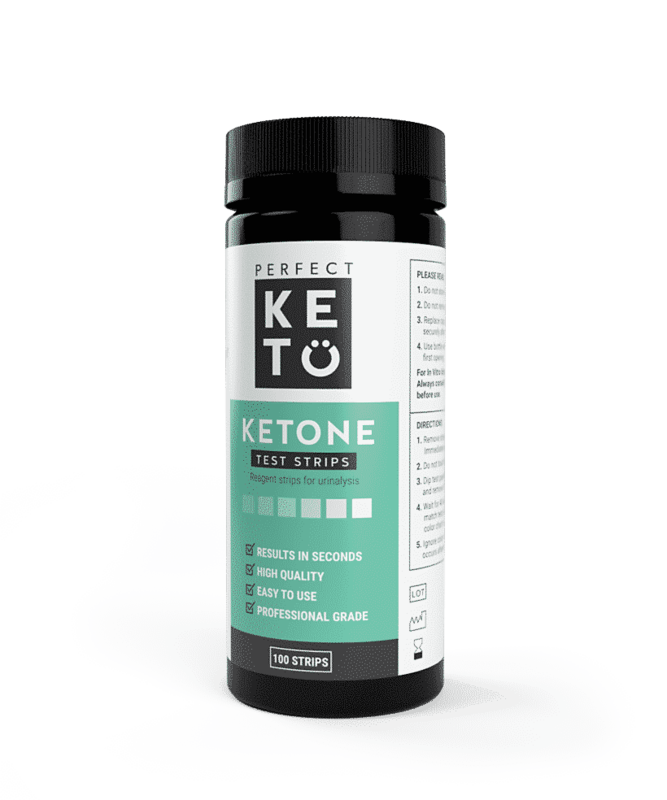 Perfect Keto offers urine ketone testing strips that come with 100 strips per bottle. If you’re in ketosis, the strip changes colors. The reviews for this product are all pretty positive, just remember that it might not be 100% accurate for you. But what if I don’t want to purchase either of these? 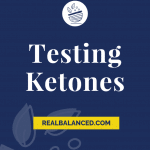 Ketone testing is a great method to find out if you are in ketosis, and gives you deeper insight into what may be keeping you in OR kicking you out of ketosis. Regardless of the method you chose, it may be necessary to do some investing, but I personally believe the cost is completely worth it in the end. Think of ketone testing as an accountability buddy, if you will: doing so will help keep you on track and keep you motivated to follow a ketogenic diet and remain in ketosis! 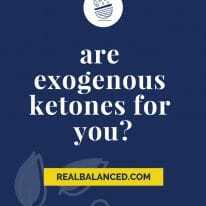 Are Exogenous Ketones For You?